Welcome!  Love to Ride – Our First 2018 Series Sponsor – Sheffield Urban CX 2018 – Entries Live! We are pleased to welcome Love to Ride South Yorkshire as one of our 2018 series sponsors. Love to Ride contacted us last year and we trialed some joint promotion to introduce their brilliant local programme to encourage more people to get cycling, whether it’s racing, commuting or leisure. Sheffield Urban CX are encouraging racers and spectators to sign up (free) to Love to Ride South Yorkshire: lovetoride.net/southyorkshire. 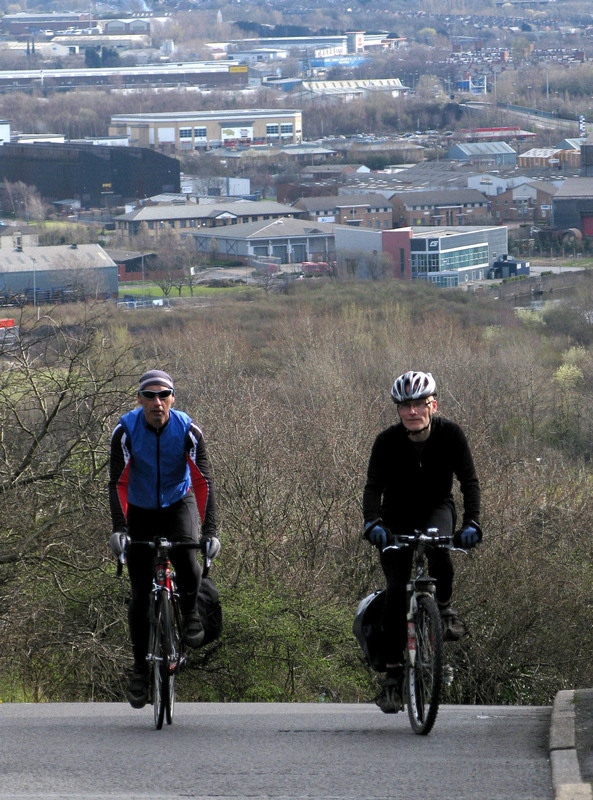 It only takes a minute and helps build a groundswell for cycling in Sheffield and South Yorkshire that’ll encourage businesses and local authorities to do more for local cyclists. The first event of 2018 is Ride to Work Week, which runs from 12-18 March. Participants can win a European city break or a £100 voucher for riding all or part of the way to or from work. All rides before the end of the month earn an entry into the draw for a £250 Proviz bundle and the annual grand prize, a trip to Italy or San Francisco. If you are racing then you can log your training, racing and commuting miles. There will be a special prize draw for the Sheffield Urban CX racer with the most overall miles presented at the end of the series. Love to Ride run initiatives around the world to get more people on bikes for transport and leisure. Love to Ride South Yorkshire began in 2017 and saw more than 2,000 people (and over 170 businesses) ride to the moon and back – over 700,000 miles! The thing we love about the initiative is that if newer riders are part of a workplace team, then even cycling a few miles can contribute to their organisation’s overall score. So please sign your workplace up too!